The Department of Ecology has asked the Washington State Supreme Court to review a lower court ruling that prevented the agency from implementing the Clean Air Rule, a set of regulations designed to cap and then gradually reduce Washington’s major sources of carbon pollution. 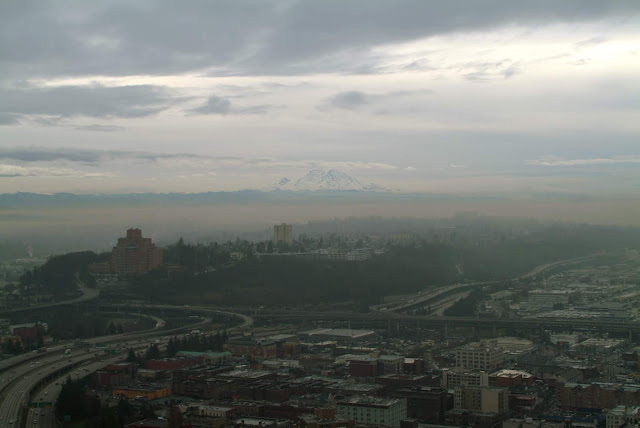 The Clean Air Rule, adopted by Ecology in 2017, relies on Ecology’s authority under Washington’s Clean Air Act to reduce the state’s carbon pollution that is contributing to climate change. Ecology believes it acted within its authority to regulate carbon pollution under Washington’s Clean Air Act. Taking this case directly to the Supreme Court is the best way to resolve this matter in a timely manner. Acting on climate change is too important to wait – just last month, the average carbon dioxide concentration in the Earth’s atmosphere hit an all-time high, exceeding 410 parts per million. That is a 30 percent increase since scientists began tracking carbon levels in 1958. The impacts to Washington from climate change will be severe, affecting our coastlines and water supplies, and damaging both human health and the environment. While climate change is a global issue, the problem cannot be addressed unless everyone does their part. Washington’s Clean Air Rule was designed to capture the majority of carbon sources in Washington, and then gradually reduce them over time. The rule offers flexibility to our state’s industries, and ensures that Washington is being proactive in response to climate change.